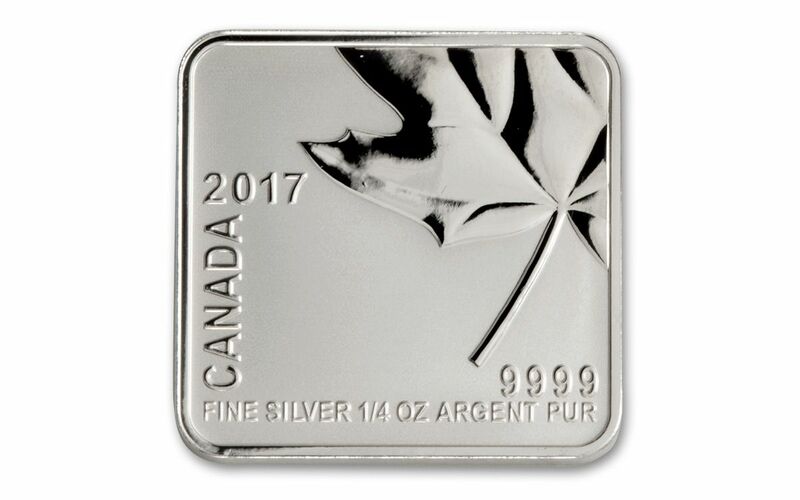 Four Coins -- One Maple Leaf! 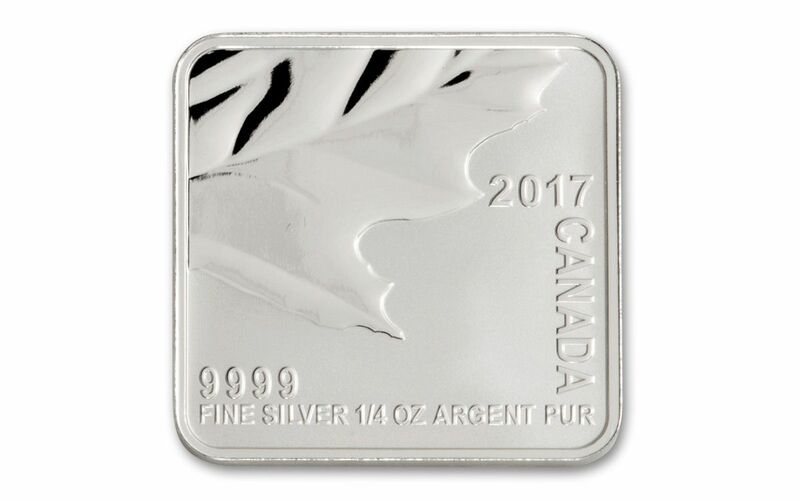 This release marks the Royal Canadian Mint's first ever quartet reverse proof! 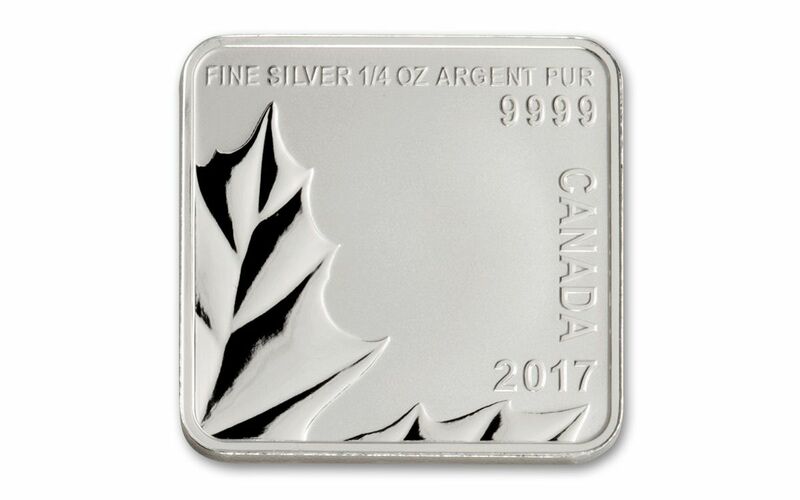 Each square proof contains a quarter ounce of 99.9% fine silver, and depicts one quarter of a maple leaf. 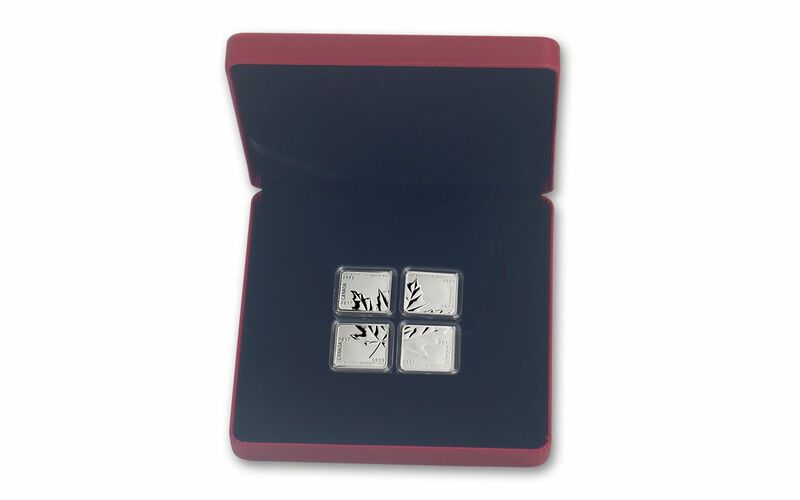 All four rest together in a clamshell case to complete the picture! 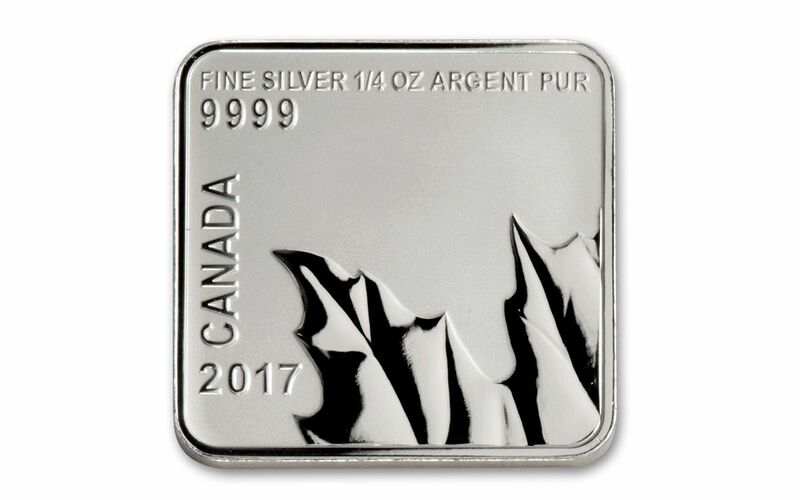 It's a unique, attractive way to celebrate the way Canadians came together 150 years ago to shape their nation. 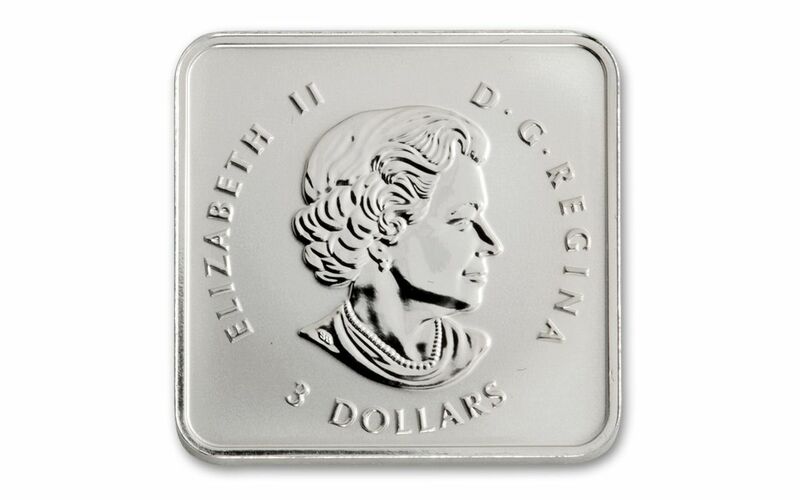 Each coin is individually encapsulated to protect its provenance. 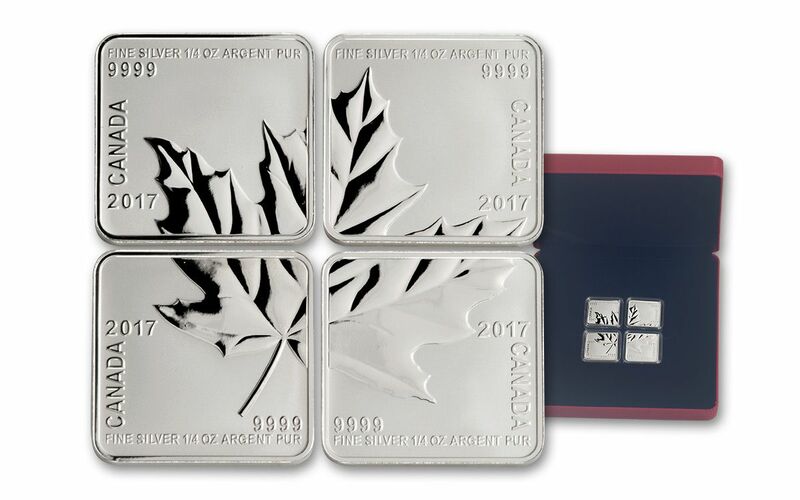 With a mintage of only 7,500 we definitely don't expect these first-ever Maple Leaf Quartets to last. Order yours now before they disappear, eh?